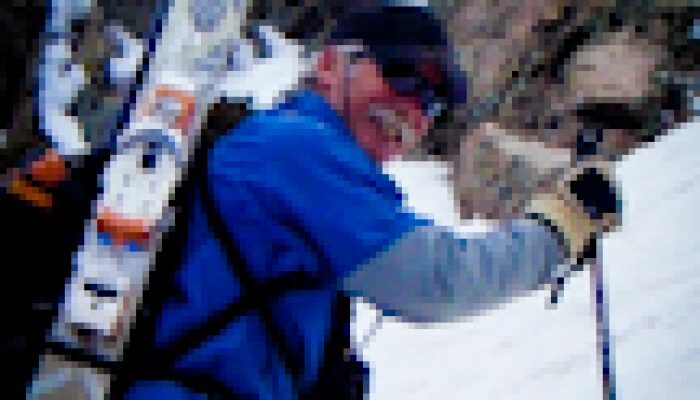 Bob Lee is a ski patroller and former ski and boot tech at a respected specialty outdoor gear shop. He spent 32 years as a wildland firefighter and lives in Santa Fe, NM. Follow him at Google+. For 32 years, Bob fought wildfires in just about every capacity. Over the years he was based in California, Alaska, and New Mexico, and worked on fires in every western state and Canada. His addiction to outdoors adventures gave him some expensive habits to support, so he currently works as a ski patroller at the local ski area. Until recently, he worked as a bootfitter, ski tech, and gear pimp at a mom-and-pop backcountry gear store. He lives in Santa Fe NM with his tolerant wife and intolerant cats.